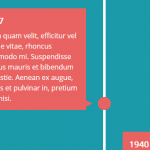 Note: the component also can be implemented as a jQuery plugin, See Responsive Horizontal/Vertical Timeline Plugin For jQuery. 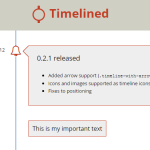 Place the timeline.js’ files into the html document. 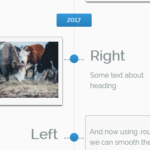 The required HTML for the timeline. 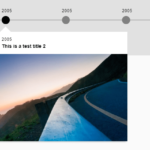 Initialize the timeline.js and done. 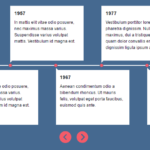 By default, the plugin will render a vertical timeline on the page. To change the mode to ‘horizontal’, follow this step. 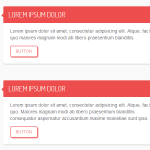 You can also specify how many items to display at a time. 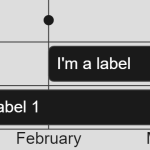 When using the ‘Vertical’ mode, you can choose the alignment of the first item. 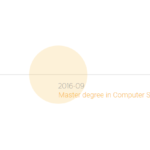 You can also config the timeline via the following data attributes when you have multiple instances on the page.